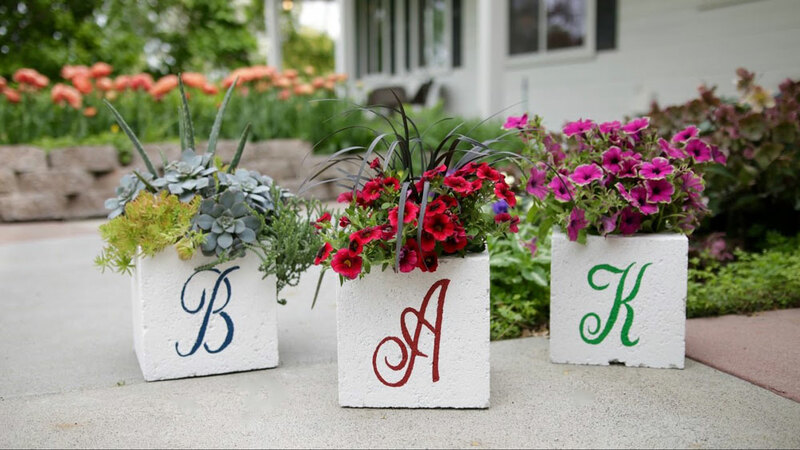 Our friend at the Proven Winners brand of plants invented a clever way of welcoming guests to your home with this unique planter. We will assume you want to use the first letter of your last name for your stencil, so let us know if you want something different in advance. If you are registering for yourself and a friend online, please complete two transactions so that we know what initials to use.